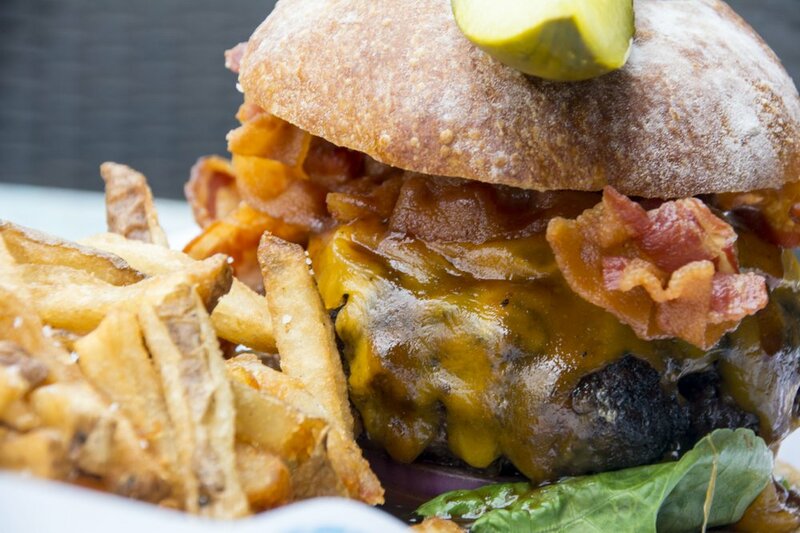 Sign Up for our Newsletter and get a $20 discount Coupon! 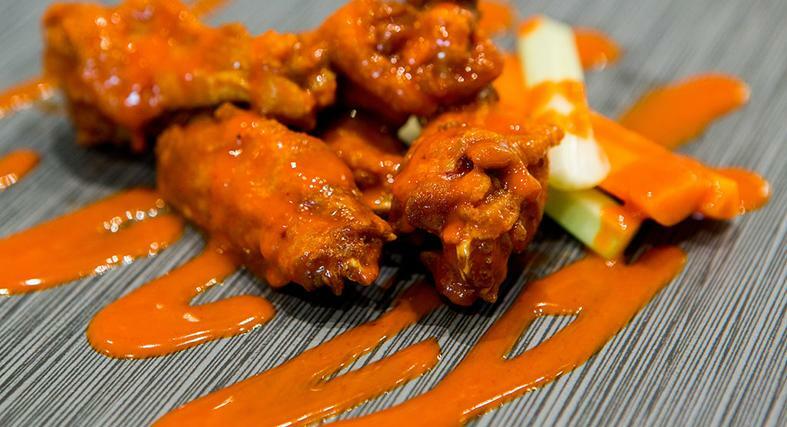 Atomic Wings, a small chain founded in New York City 30 years ago, will open its first Capital Region location on Saturday, April 6, at 1704 Western Ave., Guilderland (Town Center Plaza). Albany, NY .... March 22, 2019 ... Atomic Wings enters its impressive 30th anniversary year by opening its 20th location in Albany, N.Y. on Saturday, April 6 -- its first in the Capital Region. 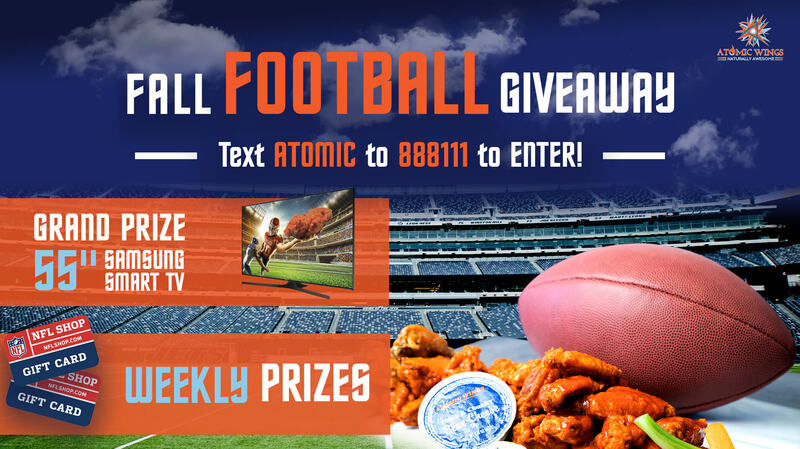 Football fans, celebrating their other favorite fall pastime – Authentic, Awesome, Atomic Wings have even more to cheer about as Atomic Wings announces weekly prize drawings, and a 55″ Smart TV grand prize. Football fans, celebrating their other favorite fall pastime - Authentic, Awesome, Atomic Wings have even more to cheer about as Atomic Wings announces weekly prize drawings, and a 55" Smart TV grand prize. Jamaica Hills will be home to a new food joint next week Friday and the first 100 customers are in for a treat. Atomic Wings, an authentic Buffalo chicken and hot wings franchise, will open its first store in Queens at 159-23 Hillside Ave. Sept. 7 at 11 a.m., according to CEO Zak Omar. 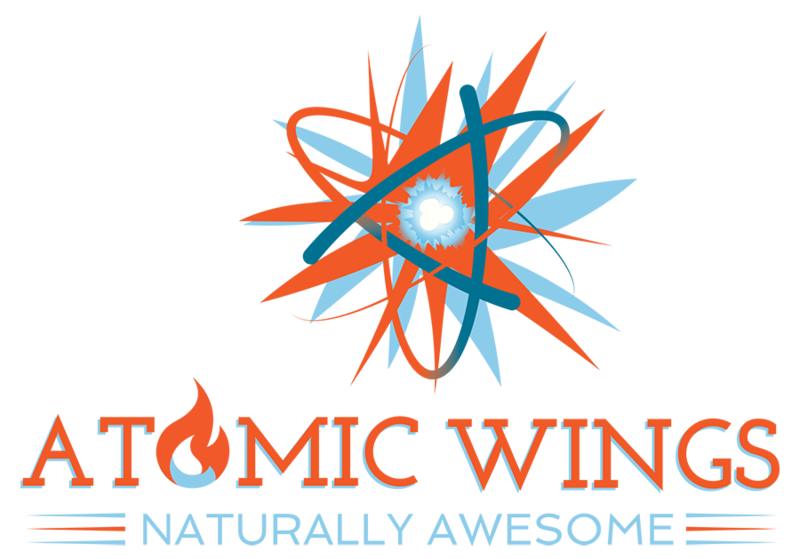 Fast-casual restaurant Atomic Wings will open its first Queens, NY location on September 5, 2018. The NY-based company also announces its newest sauce, mango habanero. 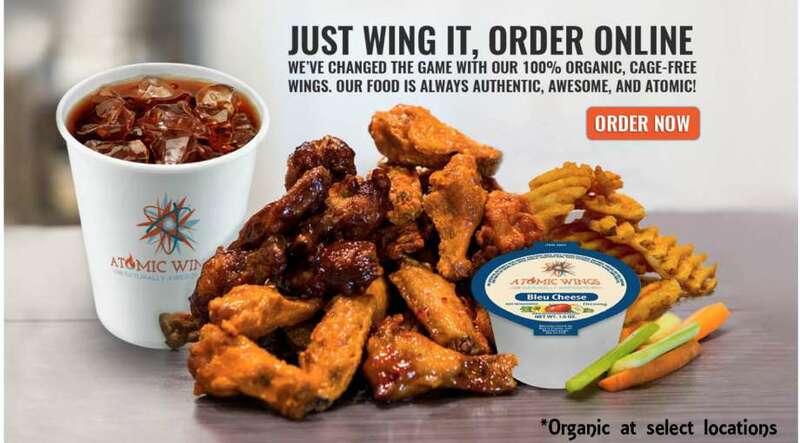 Atomic wings as a massive assortment of delicious sauces like honey barbecue, teriyaki, and classic buffalo. Things wings are huge and doused in sauce, but they’re never soggy. Not feeling wings? No worries! They have other tasty options like creamy mac and cheese and crispy, sweet chicken and waffles! 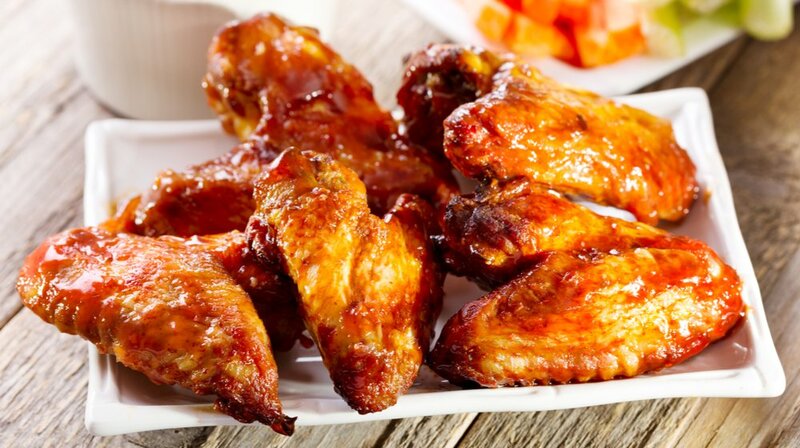 Serving mouth-watering chicken wings is one business that perpetually flourishes in the United States. 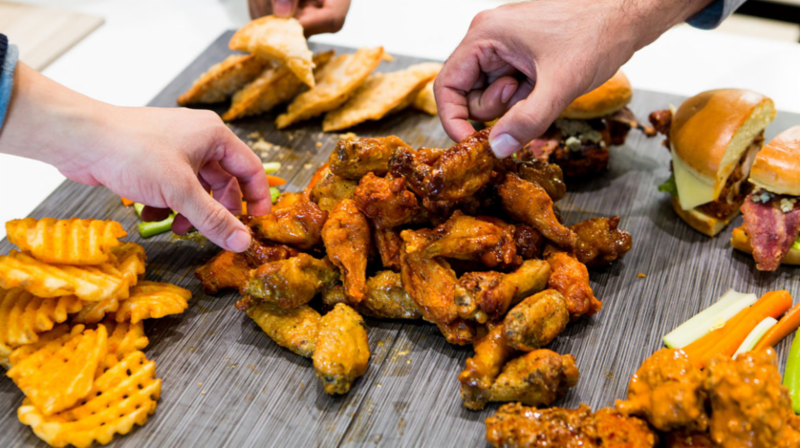 The enduring popularity of chicken wings among the American population has encouraged many restaurant franchises, which specialize in serving the popular menu item. Indeed, demand for the food once reserved for football fans has sent the prices for this fun favorite skyrocketing. Read more below...we were featured on the a chains to watch list!